Pulaski Heights United Methodist Church Mural. 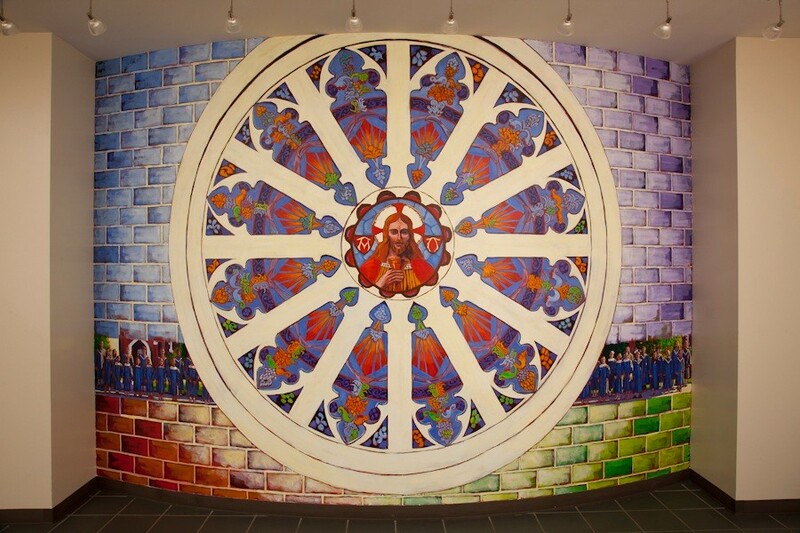 This example is a large mural project for Pulaski Heights United Methodist Church (PHUMC). 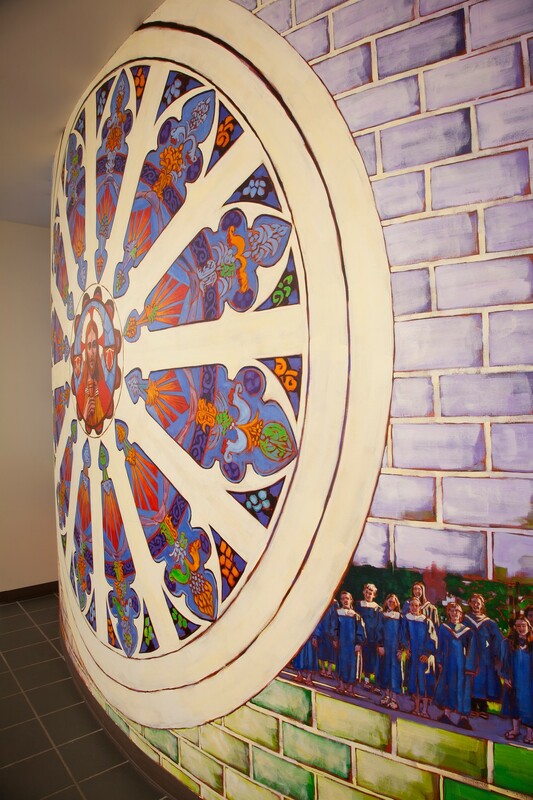 PHUMC wanted to create a big statement in a new gathering/reception space near the choir and music rehearsal area. The challenge was the 18’ x 25’ wall is a convex curve. Plus, the church wanted a chance to preserve the artwork in case the wall ever had to be torn down. The Solution: A seamless sheet of canvas applied with archival construction adhesive and painted with archival acrylic. Elements of the unique architecture from the sanctuary were featured. A scene depicting the PHUMC children’s choir was used as a transitional element. 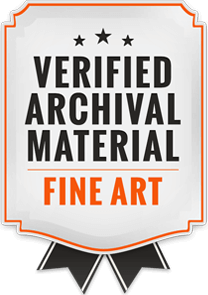 The Result: An archival quality mural, painted on removable canvas, applied to a convex surface. Delivered on time and on budget.